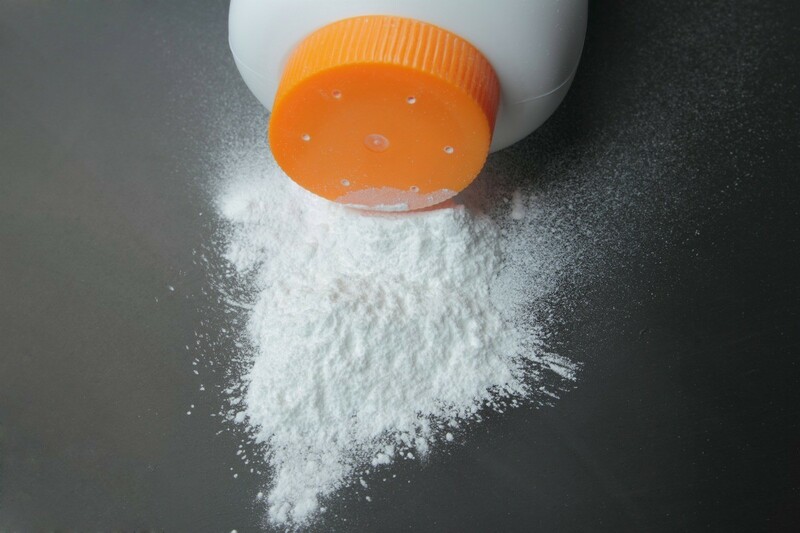 One popular use for baby powder is freshening your carpet. It is less expensive than products made for that purpose. Use according to directions to minimize inhalation. This is a guide about uses for baby powder. When you don't have time to wash your hair this homemade dry shampoo is just what you need. 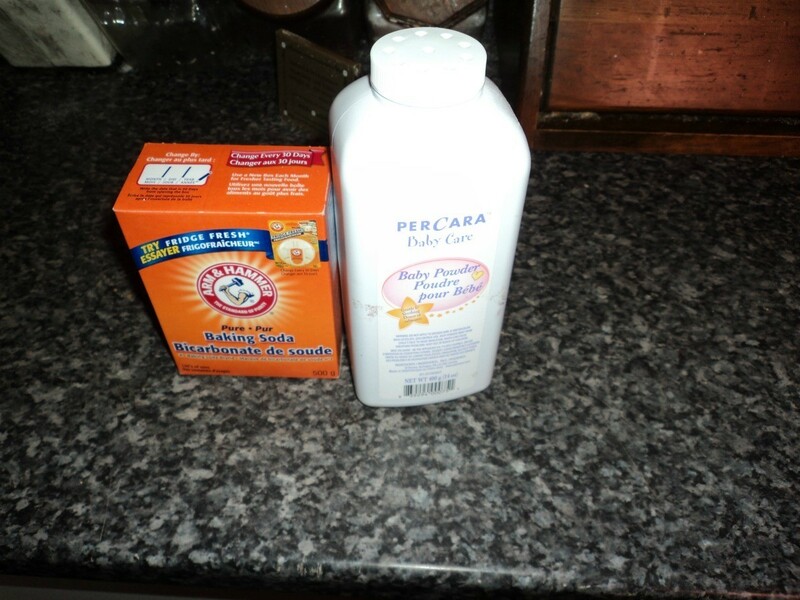 This is a guide about make dry shampoo with baking soda and baby powder. 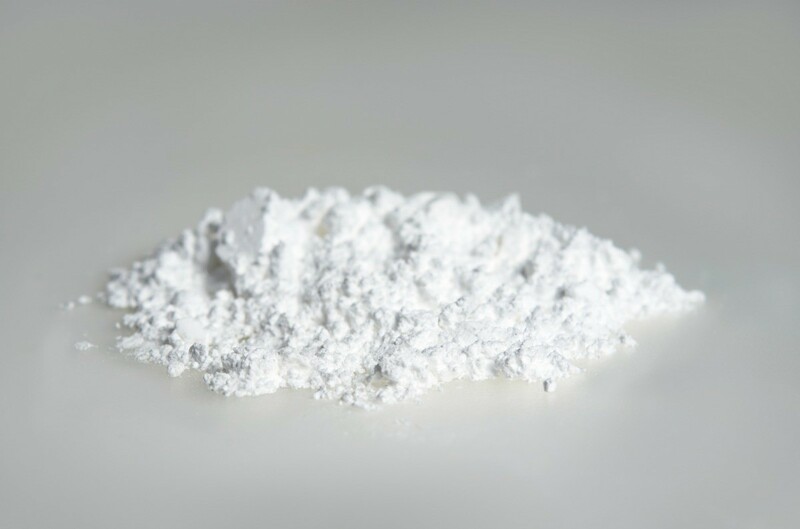 Many people find that if used carefully, baby powder can help to freshen carpet. This is a guide about use baby powder for a fresh carpet.